 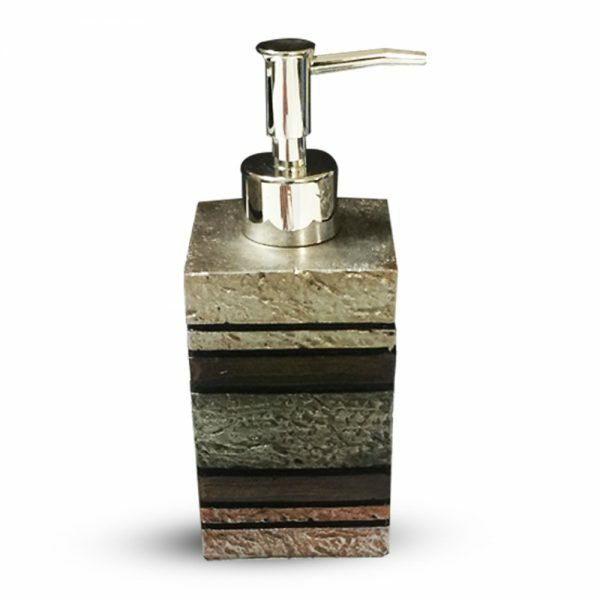 It’s time to alter your bathroom’s interior with this designer soap dispenser set made with superior quality. 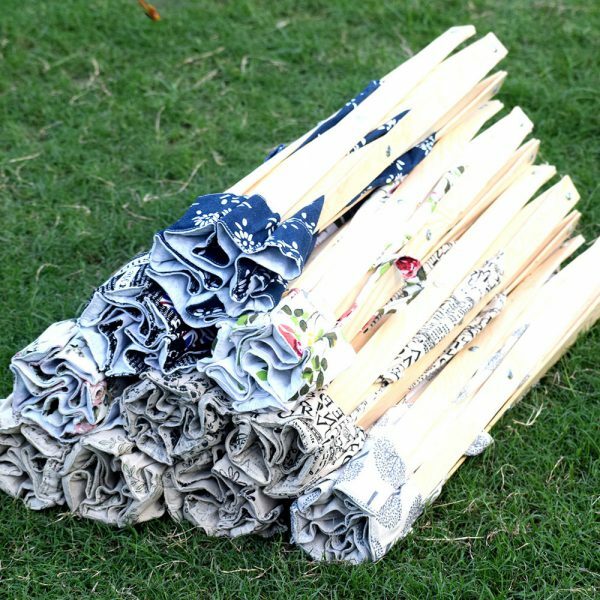 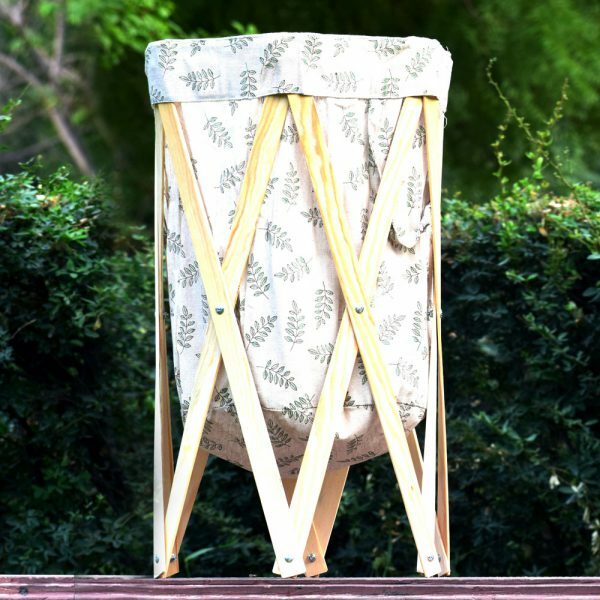 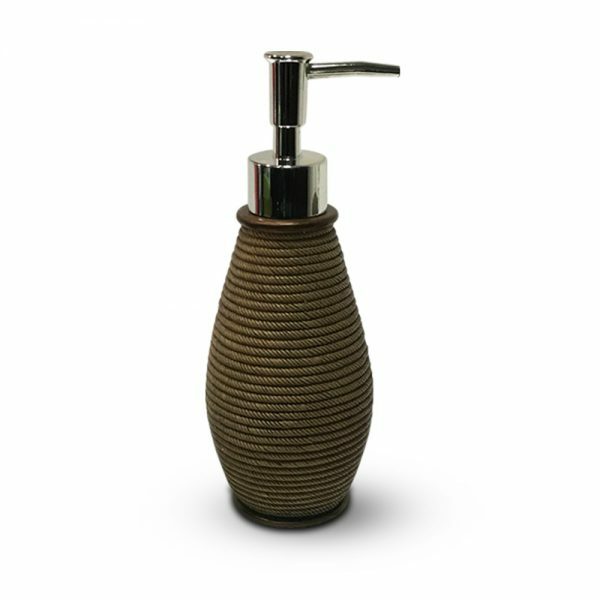 Its design is engraved with extensive care. 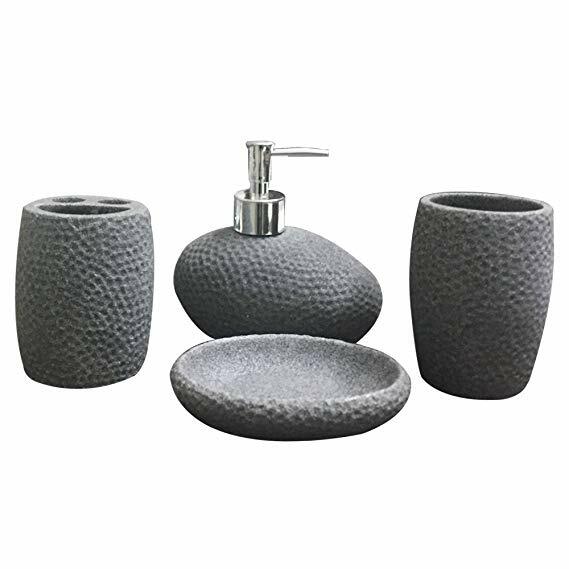 It is highly appreciated to add in royal bathrooms as well like In Hotels, etc. 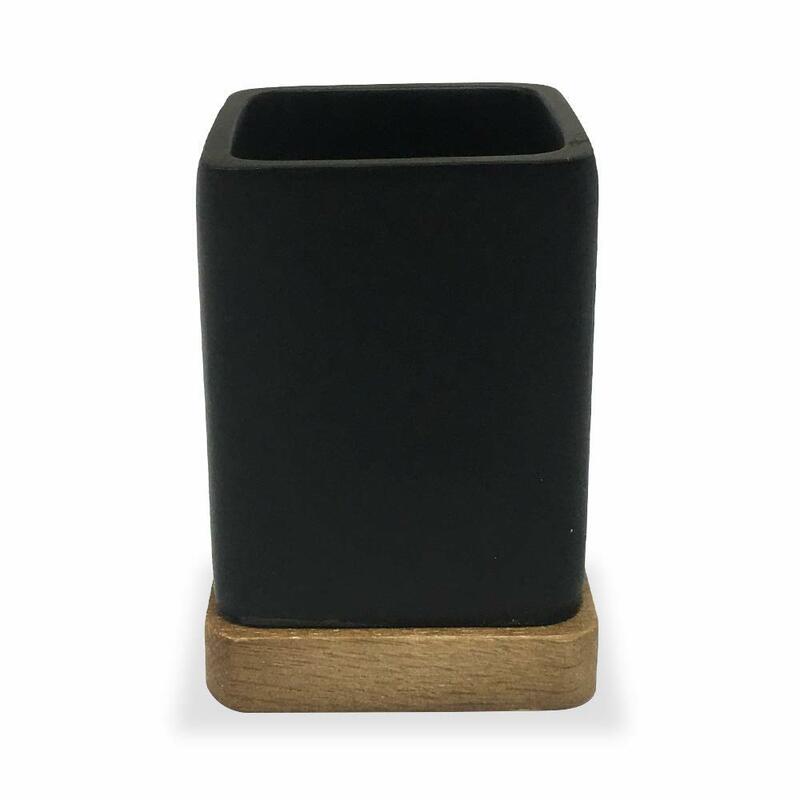 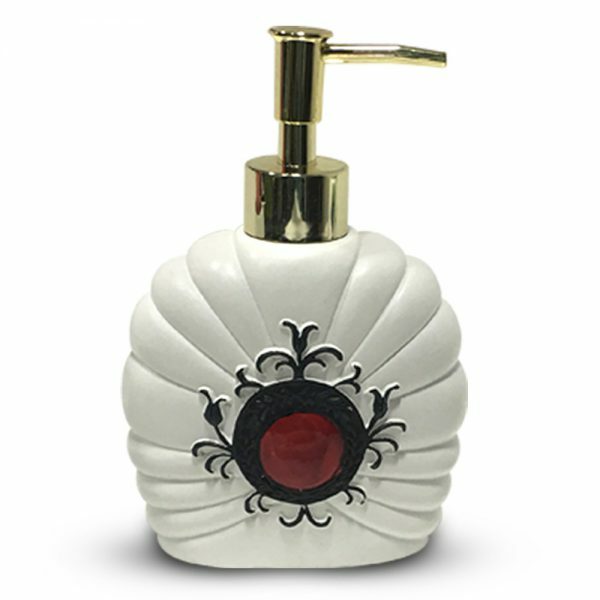 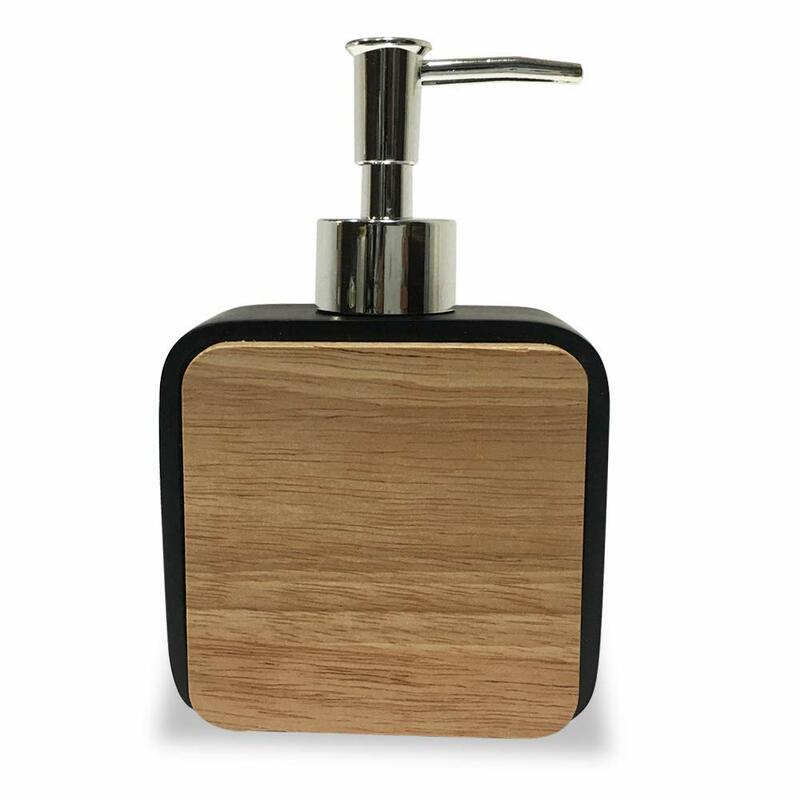 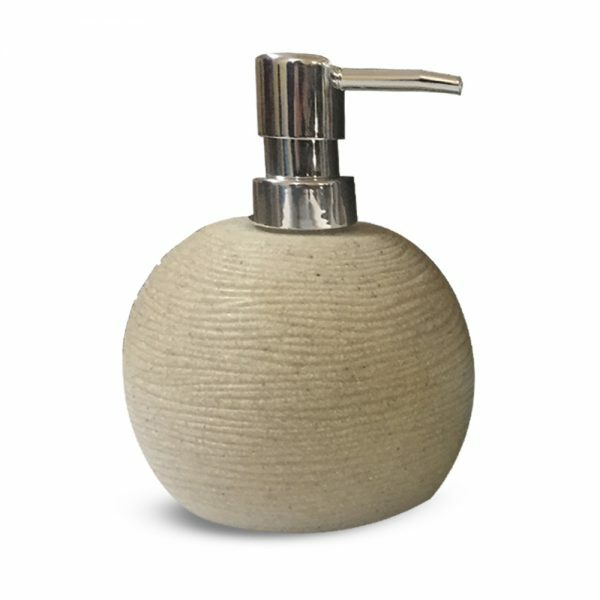 despite this bathroom soap dispenser set would cater multiple uses, it gives a sophisticated look as well. 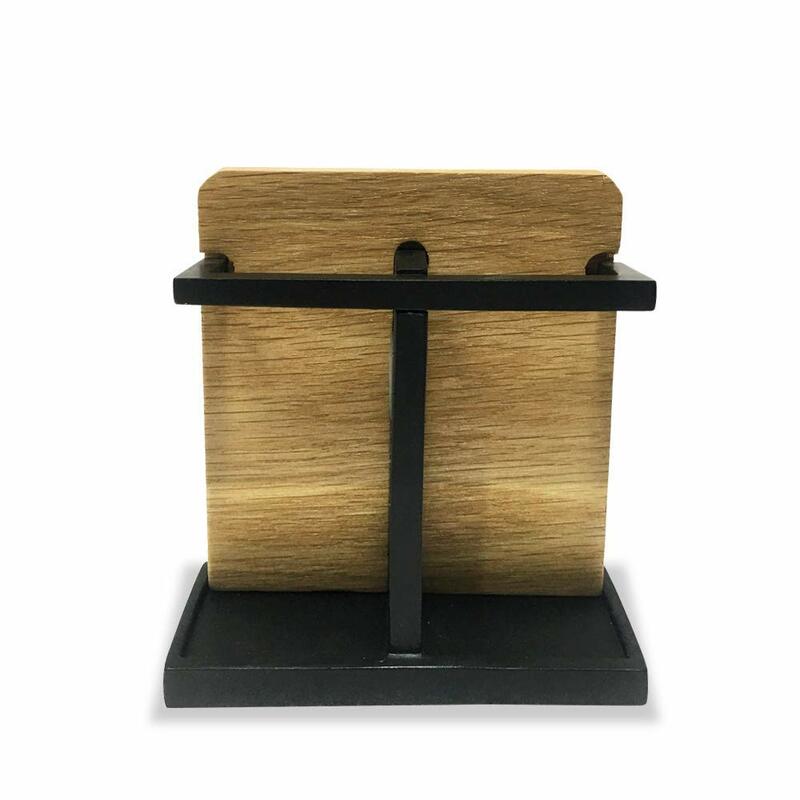 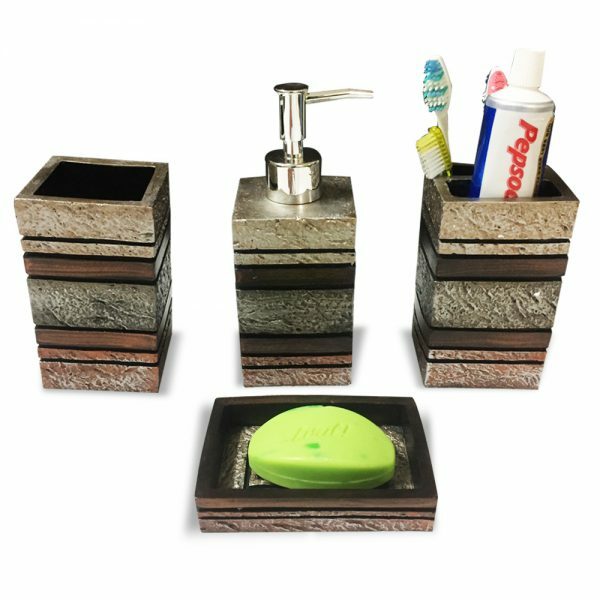 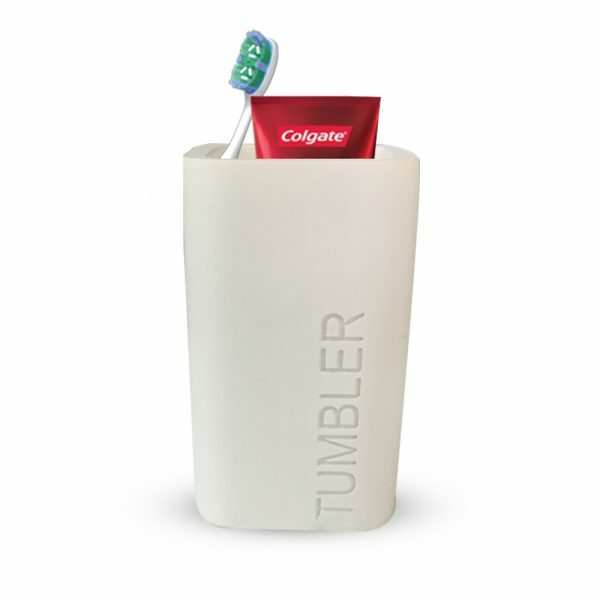 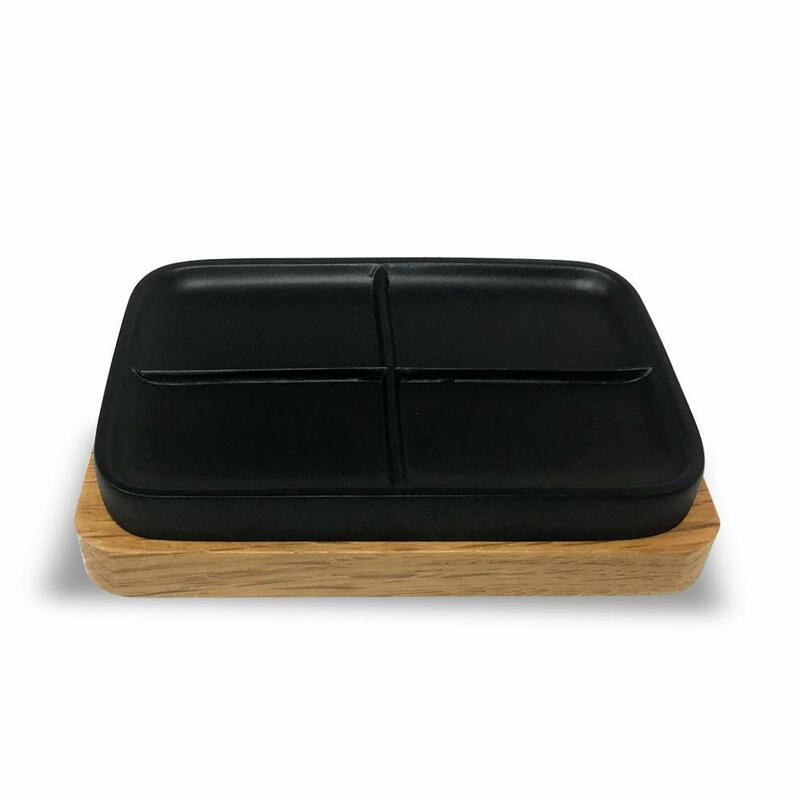 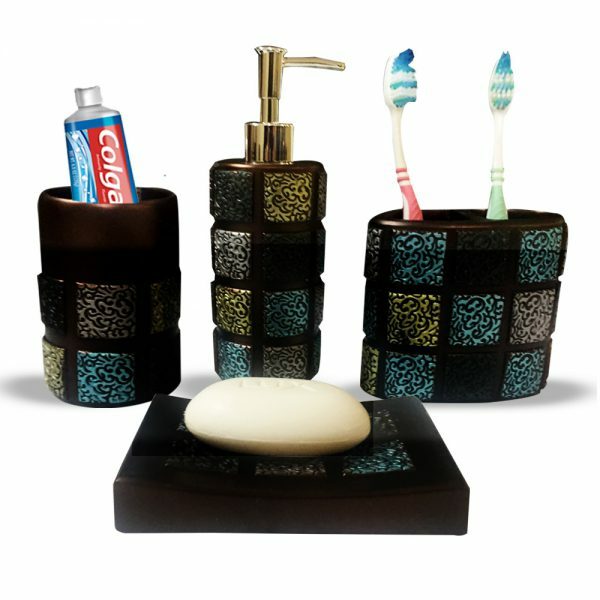 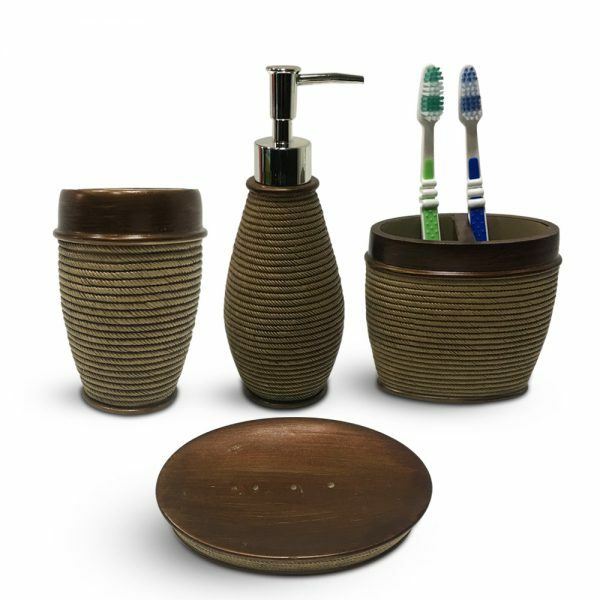 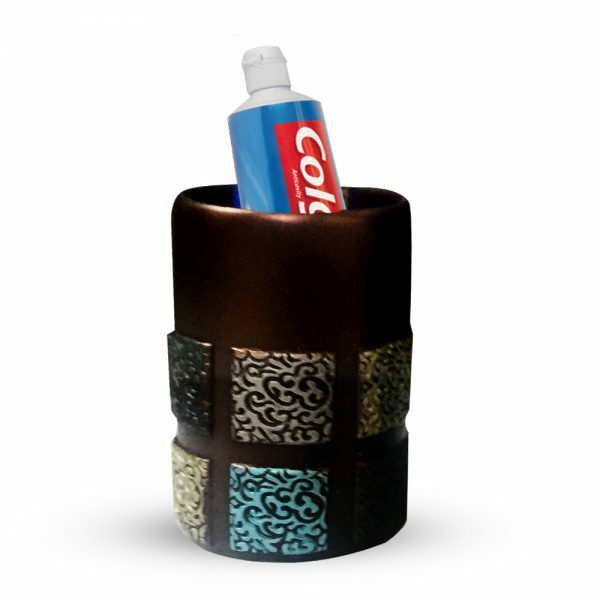 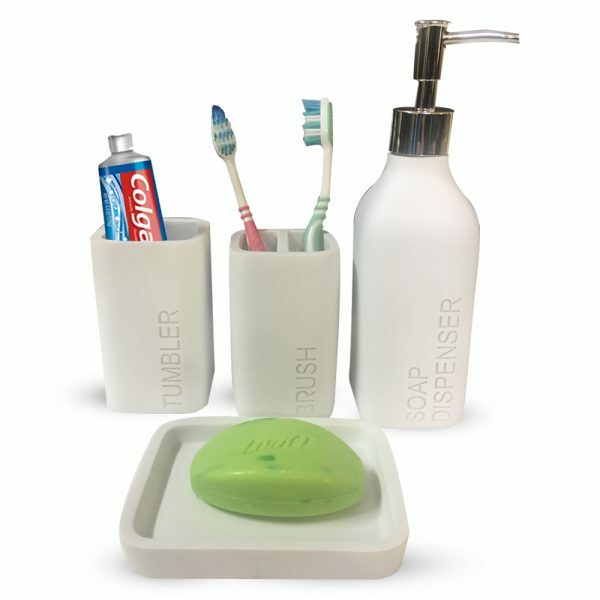 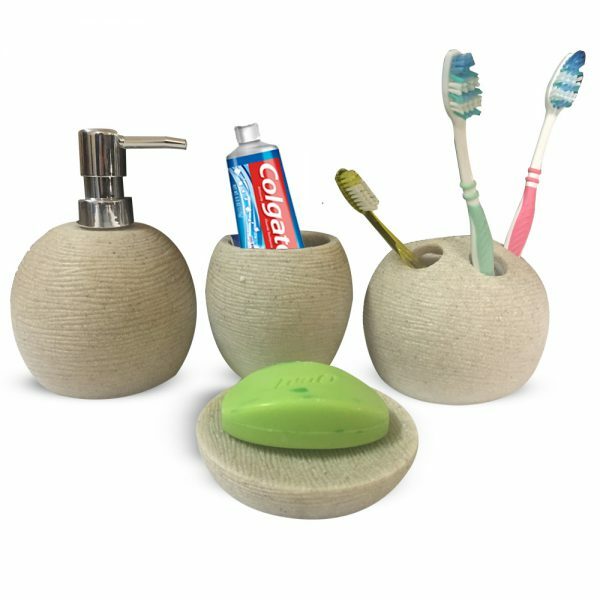 This beautifully designed 4 Pieces Bathroom Set-Liquid Soap Dispenser, Toothbrush Holder, Tumbler & Soap Dish Holder is perfect to get to your beloved ones as well.